warning: Creating default object from empty value in /home/metroho/public_html/modules/taxonomy/taxonomy.pages.inc on line 34. Servers Without Borders is Metro Hosting's Non-Profit initiative, based in La Antigua, Guatemala. 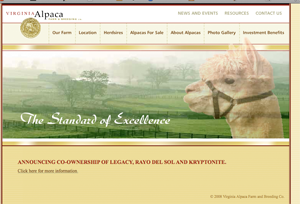 We are proudly assisting local companies expand their Information Technology networks! 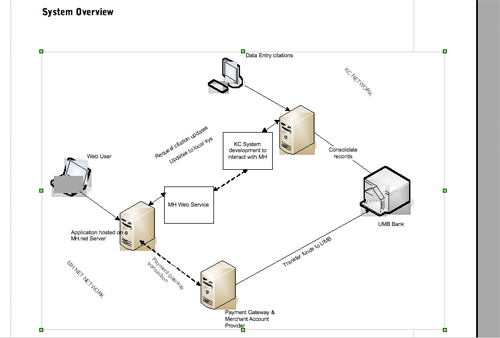 Metro Hosting developed a middleware component that interacts between the company's legacy system and pushes newly entered inventory into the Windows desktop and point of sale environment. We additionally launched and intensive Search Engine Optimization (SEO) strategy , that effectively remove negative reviews and elevated positive reviews to the first page of Google. The Chelsea DC is supported and hosting on our custom data center. 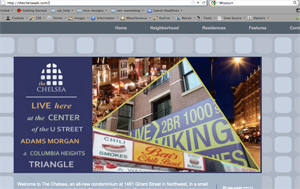 potomacheritagehomes Strategic Marketing, development and hosting support. 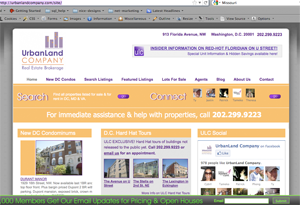 Metro Hosting has proudly supported the Urban Land Company based in Washington, DC for nearly one decade. We have provided development, Marketing strategy, multiple dedicated server environments and mass-emailing tools and networks. 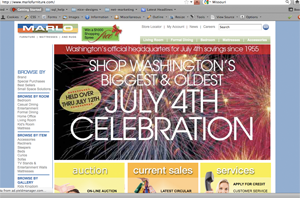 Metro Hosting has had a decade-long relationship with one of the prestigious design shops in the DC Metro Area: Gura & Associates. Metro Hosting has been proud to provide custom hosting environments and email support to meet the various requirements of the 100+ Web sites that have been hosted on our network over the years. 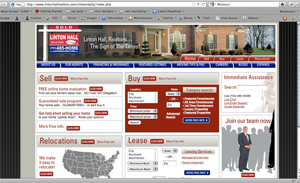 Metro Hosting has provided development, support and dedicated hosting for Linton Hall Reality, a complex site with daily Web service connections to various Real Estate data bases across the country.